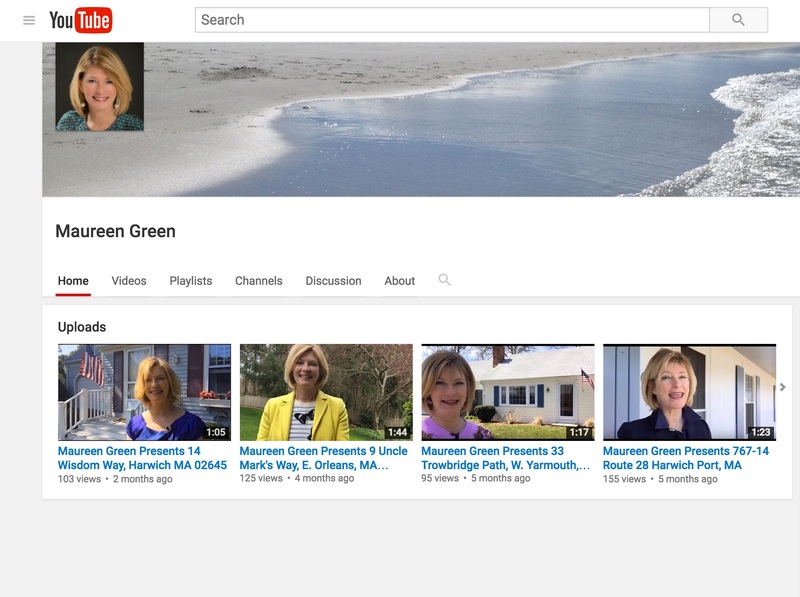 Maureen writes and produces video stories of her property listings, making those properties accessible to homebuyers in the U.S. and abroad, all day, all night. As a former broadcaster, Maureen knows a client’s time is valuable and that videos must fall within a specific time-frame to keep a viewer engaged. Whether you are actively searching for a Cape Cod home, or you are early in your search, click here and do come in.